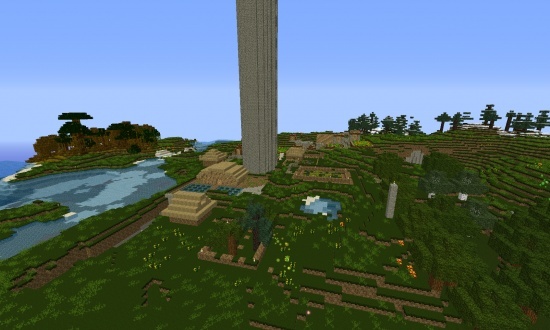 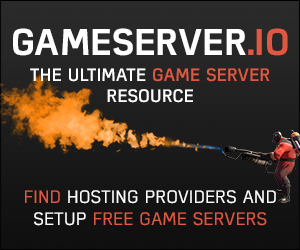 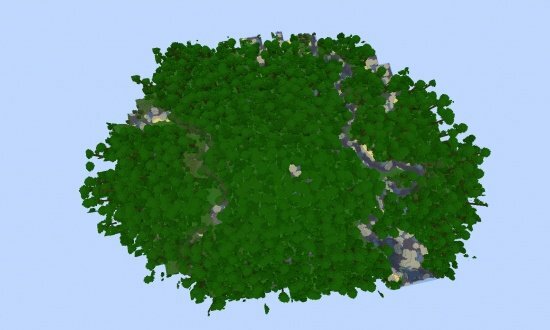 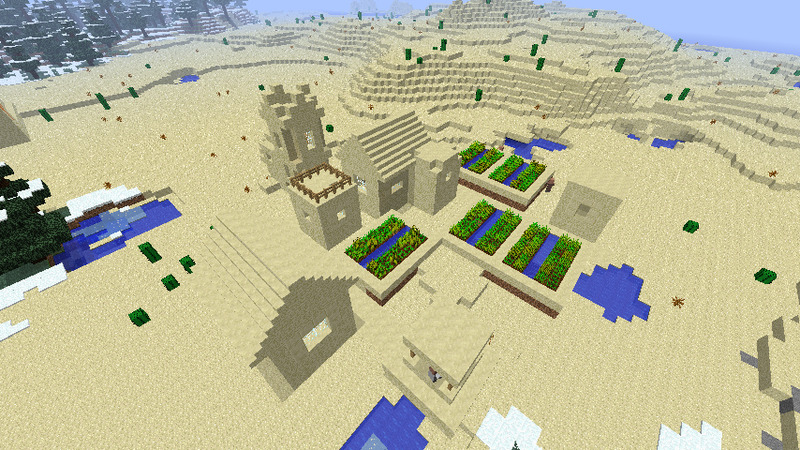 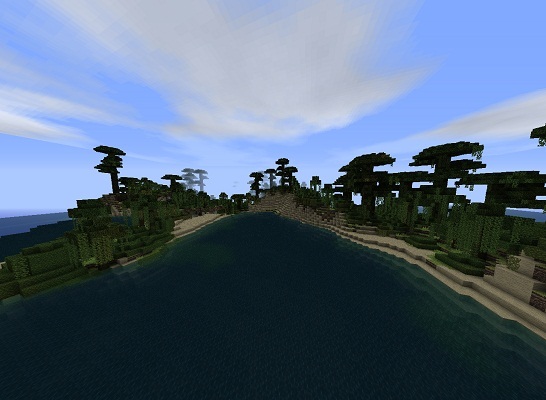 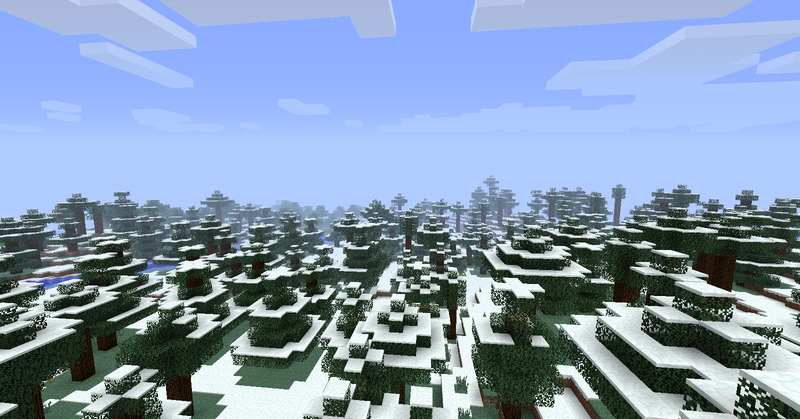 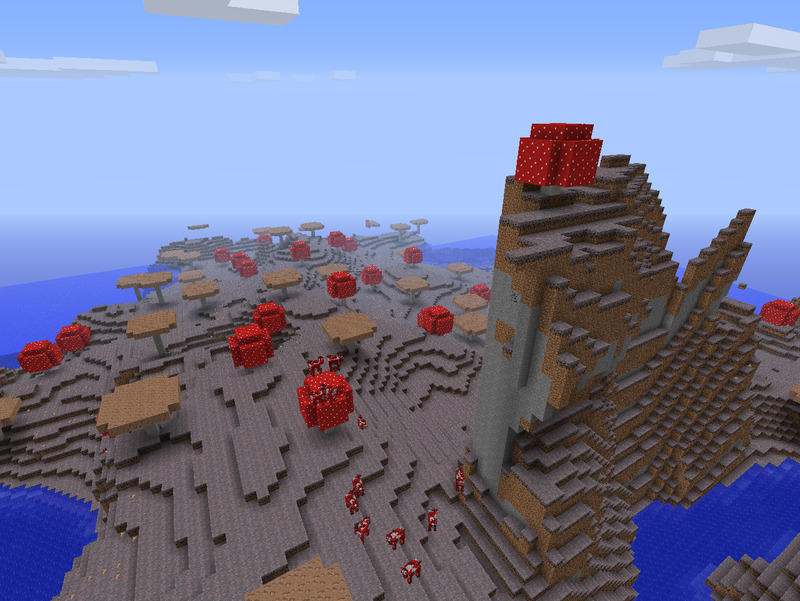 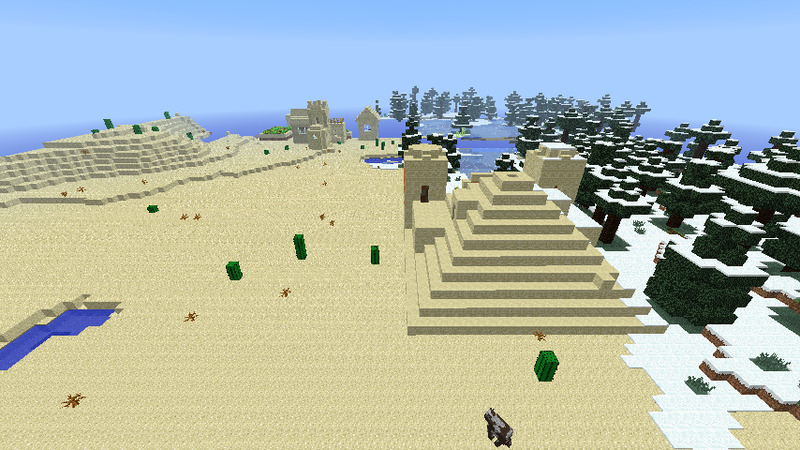 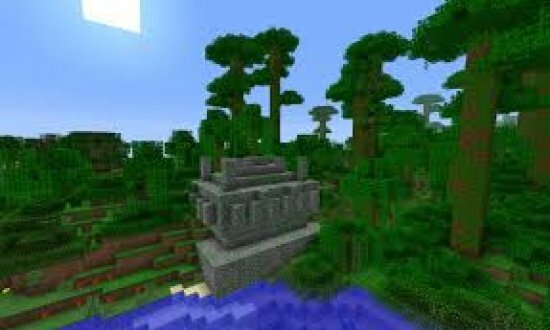 You will spawn near a desert temple and on a Taiga-Desert border. 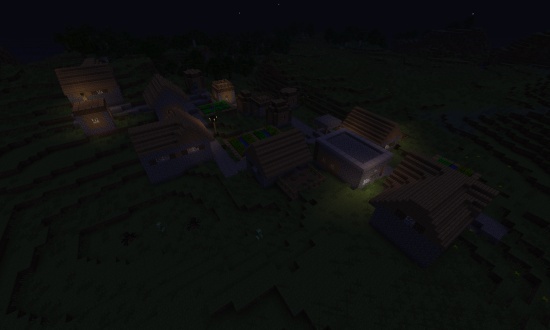 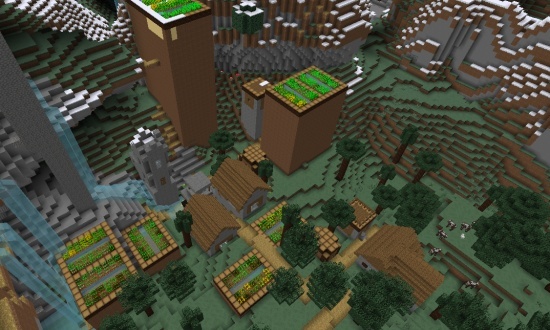 By the temple, you will see an NPC Village, it's pretty small. 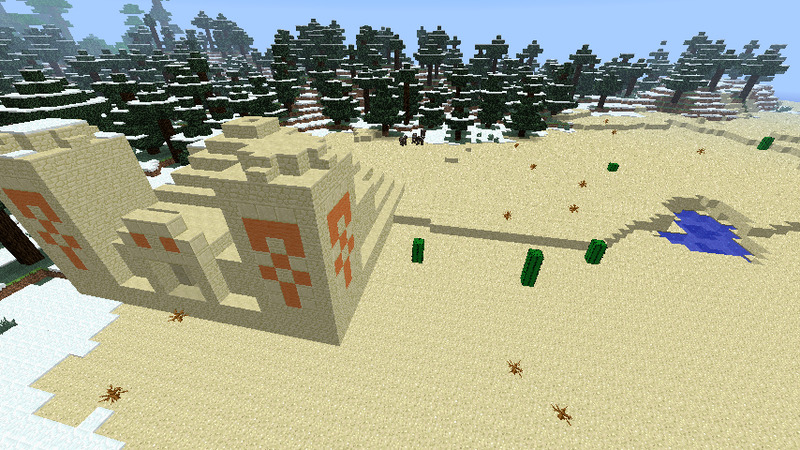 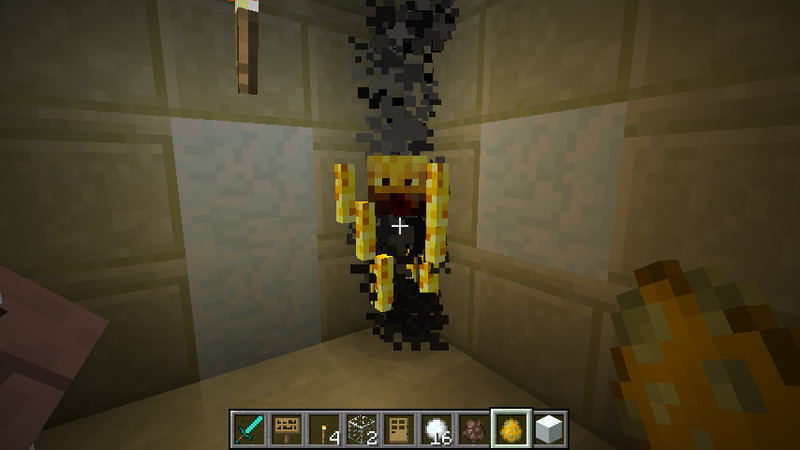 The Desert also hold 2 diamonds in one of the chests, and another 3 in one of the chests.